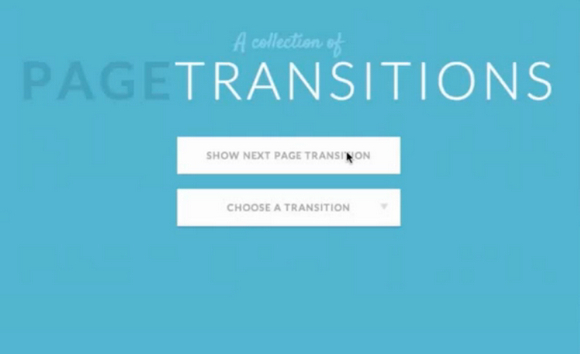 Effeckt.css is a collection of fantastic experiments and demos exploring CSS-based transitions. It provides very little UI of its own. It’s only hooks for transitions / animations. There is no hover on the mobile web, so any hover-based effects would be excluded or have a tap equivalent. This is really awesome! I’m a motion designer and I work with developers on a daily basis so it’s really nice to have a tool like this that we can both reference.